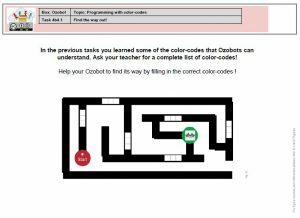 Already as part of the IT 101 box children started to develop first programming skills. 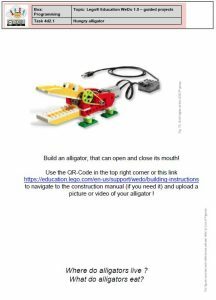 This box allows them to become more confident and to deepen their knowledge and skills. 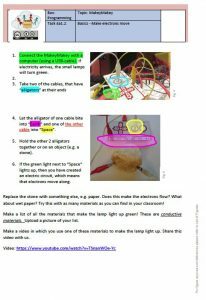 The box is divided into four parts, working with MaKeyMaKeys, Minecraft, Ozobots and WeDos. 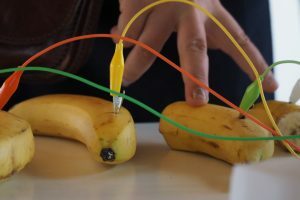 Students take part in hands-on programming and engineering activities, get to understand the electric circuits and engage in handicraft work – e.g students develop banana pianos (see picture). 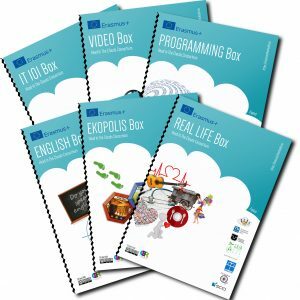 By working with the included materials, the programming box aims at triggering and fostering students’ creativity, logical and computational thinking skills as well as problem- solving competencies. 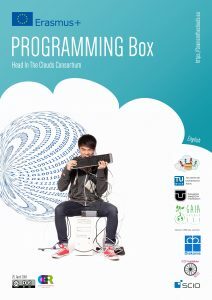 To download the content of this box please visit our “How to learn in the clouds” section.